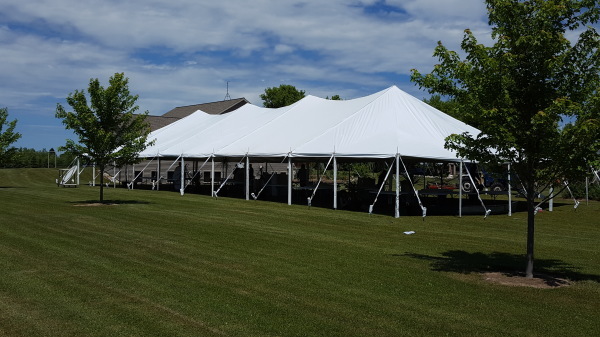 We are Mark & Jolene Lemerond, we have 25 years of party tent manufacturing experience. We have shipped tents world wide. We offer low cost pricing with solid craftmanship. When buying our tents, most customers realize they are getting better quality for a lot less cost. All questions will be answered in the first call, by an owner. We can manufacture any size tent order(s) and we have never missed a delivery time in 25 years!